Named for an EMT from Powell County, Kentucky, Shauna’s Law would protect workers taking CBD from being fired due to failed drug tests. It could serve as a model to other states, too. 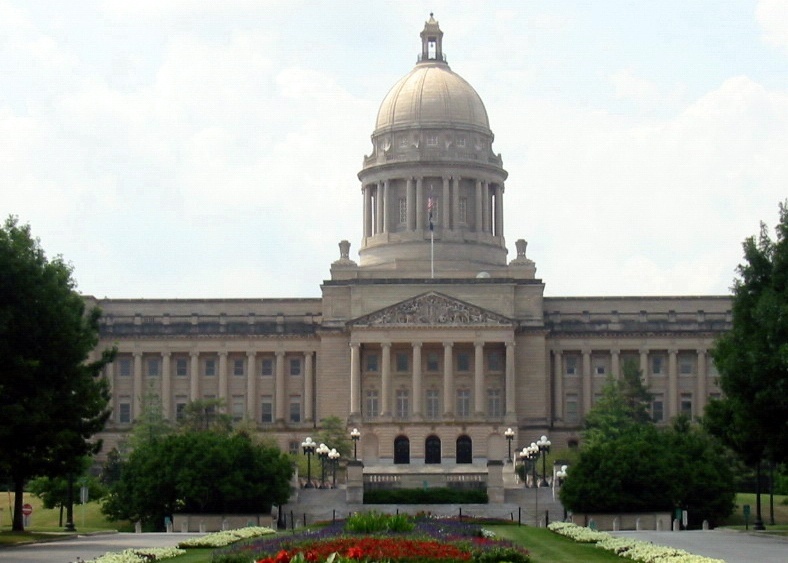 A proposed law in Kentucky would protect workers taking CBD from retaliation from their employer. What happens when CBD shows up on a drug test as THC? 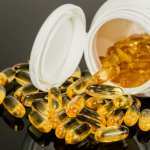 Hemp-derived CBD supplements have only miniscule amounts of THC, the active ingredient in psychoactive cannabis (“marijuana”) that makes people feel high. However, imprecise testing methods can sometimes create a false positive result for marijuana use. This is exactly what happened to Shauna Staton, an EMT in Powell County, Kentucky. 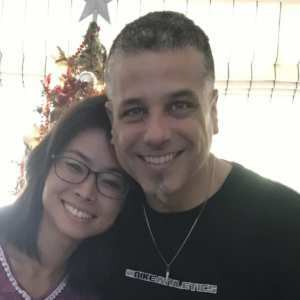 Though she was only using CBD for pain relief, her employers accused her of having trace amounts of psychoactive cannabis in her system after a failed drug test. Her employer immediately fired her. Of course, Staton protested against these allegations. According to Staton, she only used legal CBD products from Bluegrass Hemp Oil. After filing an appeal, Staton got her job back. Shauna’s Law, a bill in Kentucky, could protect the rights of workers taking CBD. However, the fact that using CBD can still pose risks proves there’s a need for change in legislation. And that’s exactly what “Shauna’s Law” aims to do in Kentucky. A bill as such not only helps those who truly need CBD products, but also educates the public on the difference between hemp and marijuana. We were lucky to have a discussion with Adriane at Bluegrass Hemp Oil on the matter to get her insight on how Shauna’s Law can change the CBD industry. Bluegrass Hemp Oil warns all their consumers that their full spectrum products will have trace amounts of THC. The legal limit is 0.3 percent. And they warn their consumers of this because Staton isn’t the first to run into trouble with her employer. “We’ve heard from not only our consumers but consumers of hemp products throughout the U.S. that have had similar things happen to them,” Adriane explained. While Shauna’s Law would only protect workers taking CBD in Kentucky, it could serve as a model to other states. Adriane suggested other states can use Senate Bill 83 (“Shauna’s Law”) as a model. She suggested workers taking CBD may want to inform their employers prior to a drug test. When in doubt, she added, you should request a secondary test which shows the level of THC metabolites. Recent court rulings make it clear that it’s fully legal to send hemp by mail. We spoke with Courtney Moran of EARTH Law, LLCabout her court battles over shipping hemp. Recent court rulings make it clear that it’s fully legal to send hemp by mail. History has been made in recent weeks. With industrial hemp becoming federally legal under the 2018 Farm Bill, new rules and regulations surrounding the industry will begin to appear. 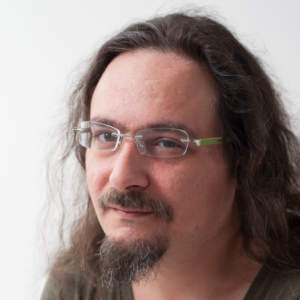 Another important change? New rulings from the Judicial Officer and the Federal Court for the U.S. 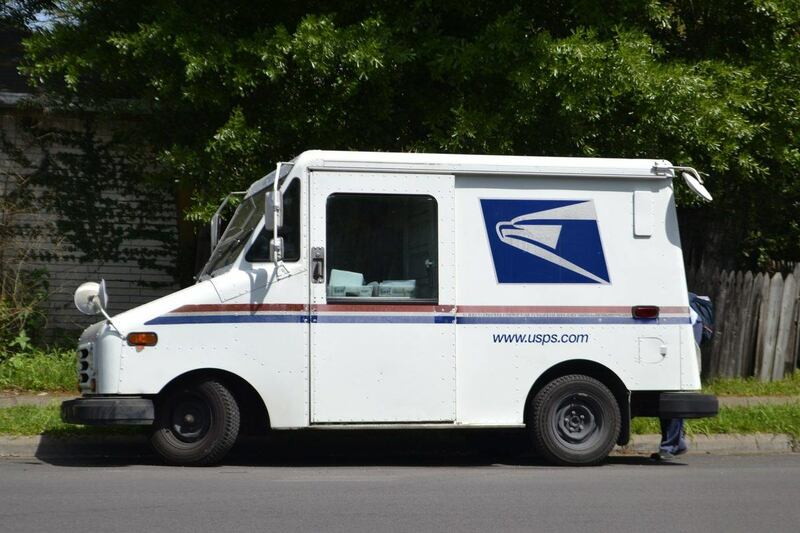 Postal Service now allow shipments of industrial hemp — specifically, hemp-derived CBD derived products — through USPS. Courtney N. Moran, founding principal of EARTH Law, LLC, has vigorously fought multiple battles for these rights. Still, as can be expected, there remain problems and misunderstandings about legal hemp. And Moran will have to continue her battle until these issues are fully solved. Although there may continue to be court challenges, recent court rulings clearly establish a solid precedent making it legal to send hemp by mail. We recently had the opportunity to have a conversation with Moran in which we sought to learn more about these battles, their resolutions, and what people can expect when attempting to ship hemp in the future. Defines laws surrounding transportation of industrial hemp. Clarifies the intent of Congress. Halts misinformation and misinterpretations by the Department of Justice and the Drug Enforcement Administration. Moran’s argument was that the hemp was grown in compliance with an agricultural pilot program established under the 2014 Farm Bill. This hemp is exempt from control under the Controlled Substances Act (CSA). Therefore, the hemp is not a controlled substance and is allowed to be mailed. There was a lot of legal back and forth. 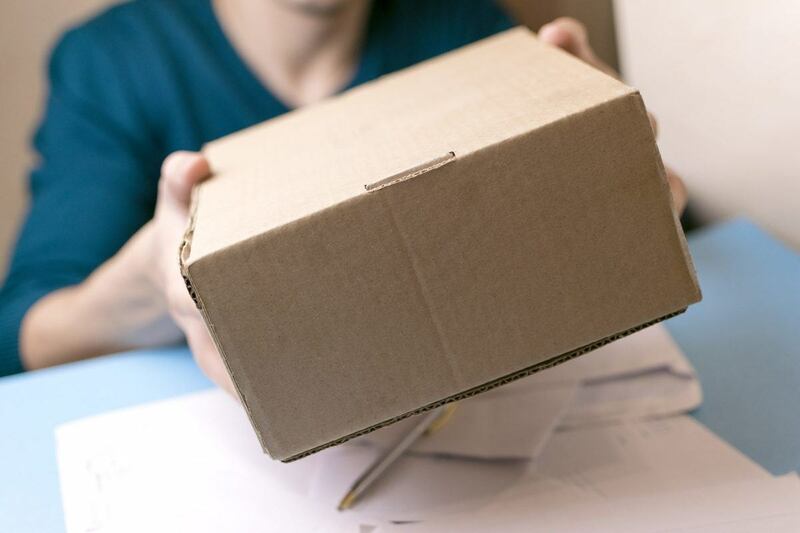 For though it’s confirmed legal to ship hemp in accordance with agriculture programs, there remains much confusion in postal service policy. At the end of the day, the entire country hasn’t woken up from decades of hemp prohibition. Solving this confusion ultimately lies in separating hemp from psychoactive cannabis (“marijuana”). Most recently, on December 11th, Moran won another case which added a new twist to this story. Up until that point, most of the cases she fought for were in regards to hemp-products or hemp-derived CBD. However, this particular case was focused around hemp seeds. One of Courtney Moran’s most recent court cases protected the right to send hemp seeds by mail. Still, even though these cases establish a precedent for sending hemp by mail, people shouldn’t expect all problems with the postal service to simply vanish. As mentioned, there’s still plenty of confusion in the public’s perspective. Until more people understand hemp’s legal status and its difference from psychoactive cannabis, cases such as these will continue to appear. “The US Postal Inspection Service (USPIS) has law enforcement authority and capability,” Moran tells us. And the truth of the matter is, there are still plenty of people trying to ship illegal marijuana and hemp through the postal service. And even for those who are legally growing and shipping it, the problems stem from those who continue to abuse the U.S. Postal Service in an illegal manner. Moran says that people attempting to send illegal products through the mail are causing harm to the people trying to do it right. Luckily, the postal service is developing a standard operating procedure which gives people the authority to legally ship hemp in advance. The goal is to prevent continuous court cases over hemp. Thanks to the 2018 Farm Bill and Courtney Moran’s recent legal victories, the law will protect your right to send hemp by mail. Furthermore, with the legalization of hemp just hitting the entire country, new rules and regulations are bound to arise. Just as with psychoactive cannabis legalization in various states, lawmakers are still figuring out how to make this all work. 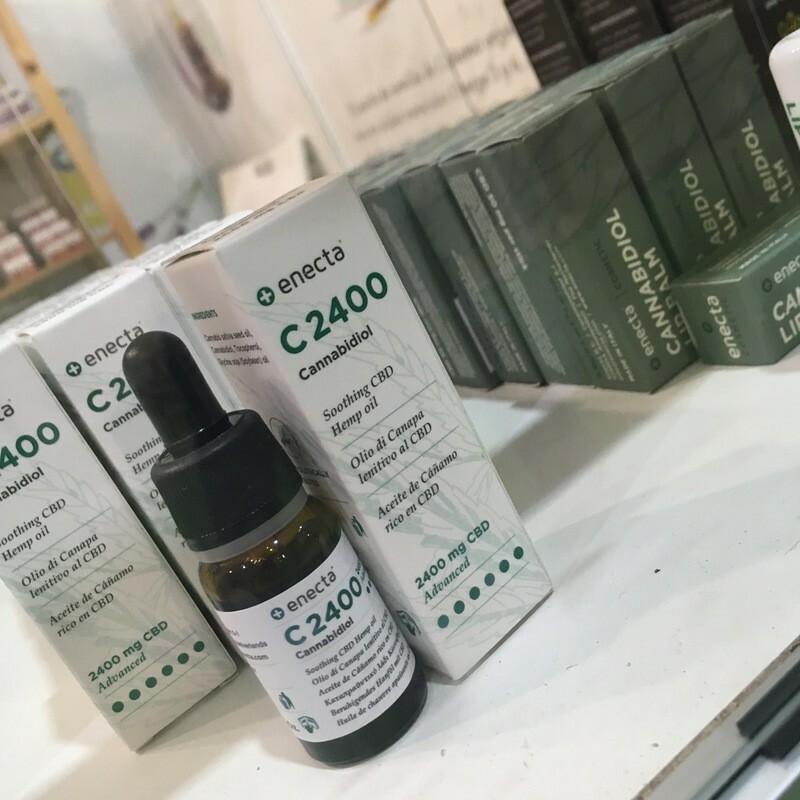 Back in July, California saw a complete shelving of CBD products due to new cannabis labeling regulations. This same uncertainty is almost certain to hit the hemp industry. Just signed into law today by Pres. Donald Trump, the 2018 Farm Bill completely removes hemp and anything made from hemp from the Controlled Substances Act. Here’s our first look at what this means for the future of American hemp growing. Hemp craft beer is making a name for itself, with the help of a handful of pioneering American breweries. It began with New Belgium’s “The Hemperor,” but now other breweries both large and small are entering the hemp and cannabis market. Hemp craft beer is making a name for itself, with the help of a handful of pioneering American breweries. 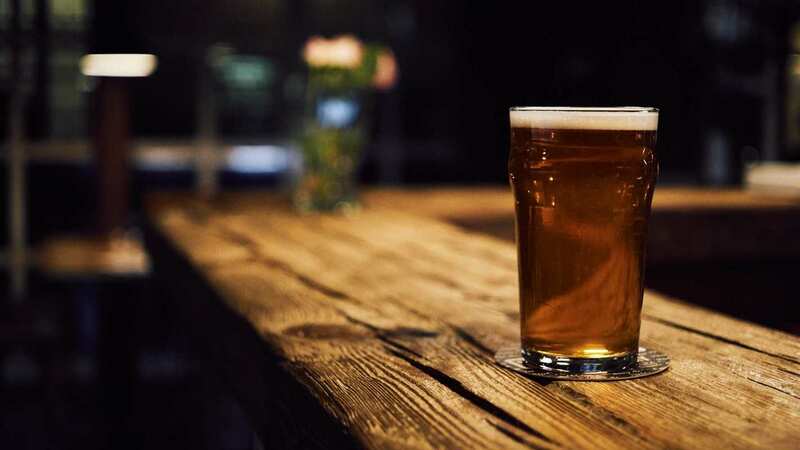 There are many products that utilize hemp; clothing, skincare products, CBD oils & tinctures, and hemp-enhanced edibles, but there remains a noticeable absence of hemp in the alcohol industry. Most notably, the craft beer market, a market that’s notorious for experimentation to produce unique flavors. 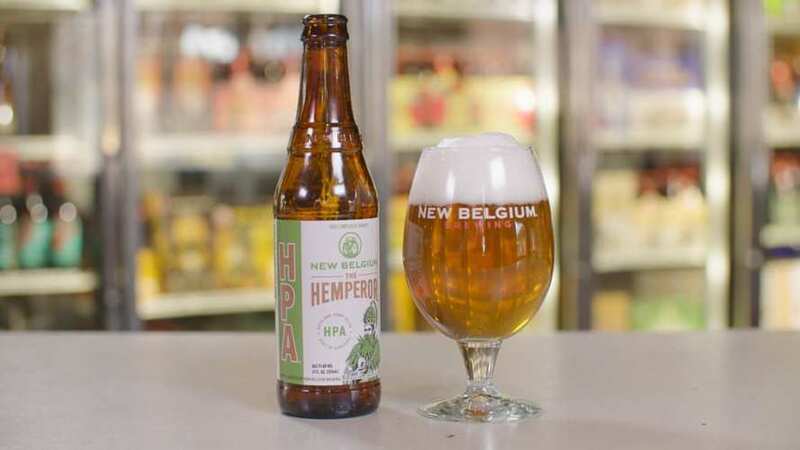 Thanks to unmet market needs and the relaxing regulations towards hemp & cannabis products, breweries such as New Belgium have initiated their foray into the hemp craft beer market. Upon their release of “The Hemperor,” the Colorado brewery gained nationwide media attention due to this trailblazing and delicious beverage. 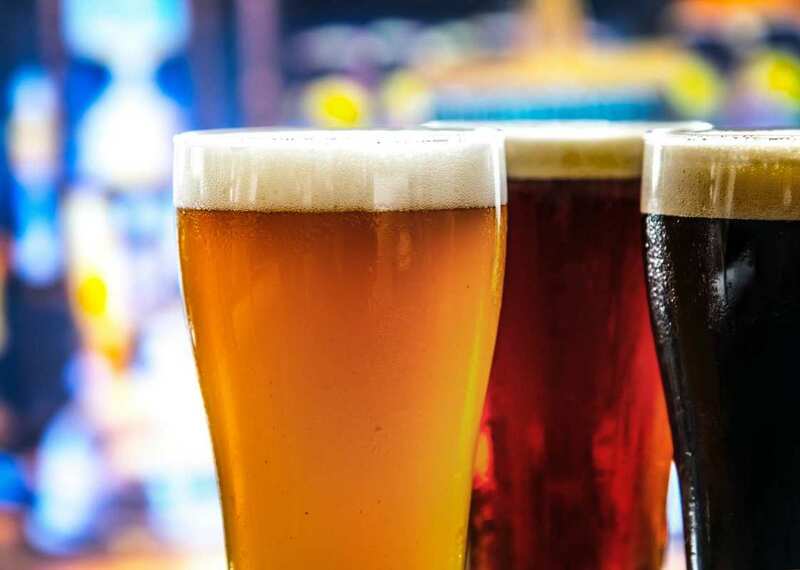 While hemp makes an enticing beer ingredient, craft hemp beer brewers face legal and regulatory hurdles before they can bring their brews to market. Previously, we reviewed The Hemperor and interviewed a local maker of hemp wine. The recent growth of hemp craft beer left us eager to look deeper into this enticing topic. Other breweries looking to imitate New Belgium’s success must fight a gauntlet of obstacles. Thanks to the difficulty of state and federal regulations, New Belgium had to experiment with many iterations of The Hemperor. 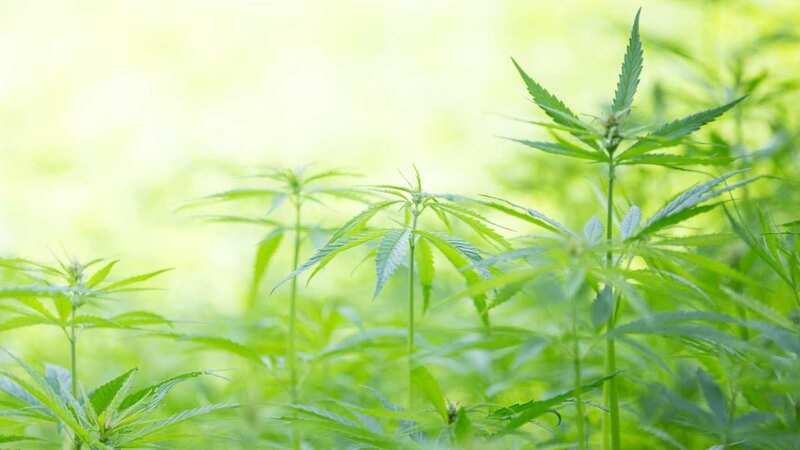 This is because the use of hemp flowers & leaves in products is forbidden by the Alcohol and Tobacco Tax and Trade Bureau (TTB) and the Drug Enforcement Administration. The use of CBD is also forbidden in alcohol products with national distribution. Eventually, the brewery landed on hulled hemp seeds as the base for The Hemperor. Hulled hemp seeds, better known as hemp hearts, are an ingredient that can be found in your local supermarket. Hemp hearts are versatile, and can be used in many applications such as making hemp milk. Now, The Hemperor is available in all states except Kansas (party poopers if you ask us). With the success of New Belgium, major beer companies are looking to get a slice of the pie. 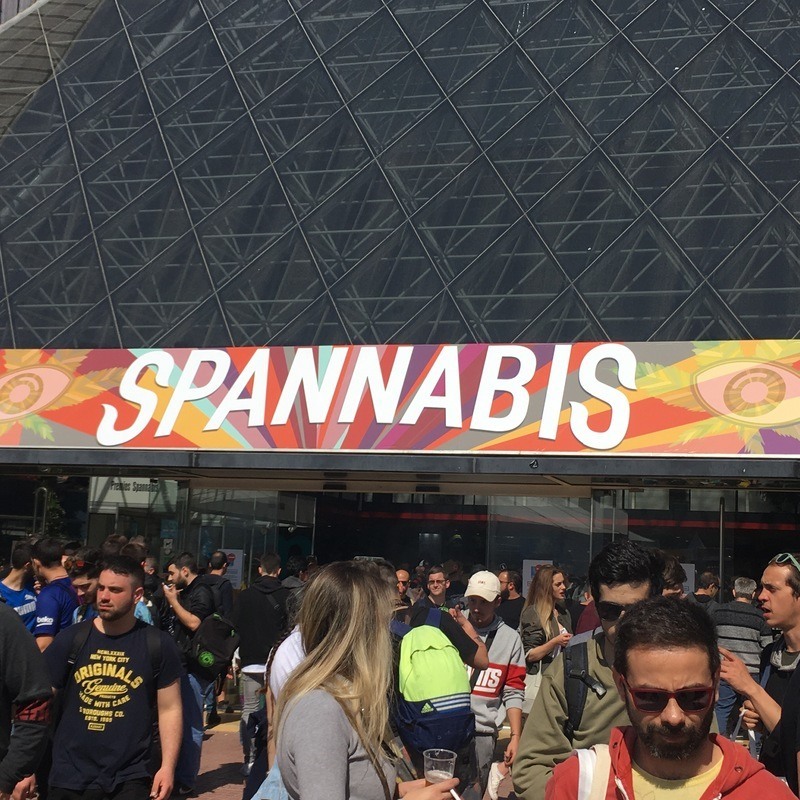 Corona & Modelo manufacturer Constellation Brands, Blue Moon founder Keith Villa, and Molson Coors are some of the notable names looking to dip their toes into hemp and cannabis beer. 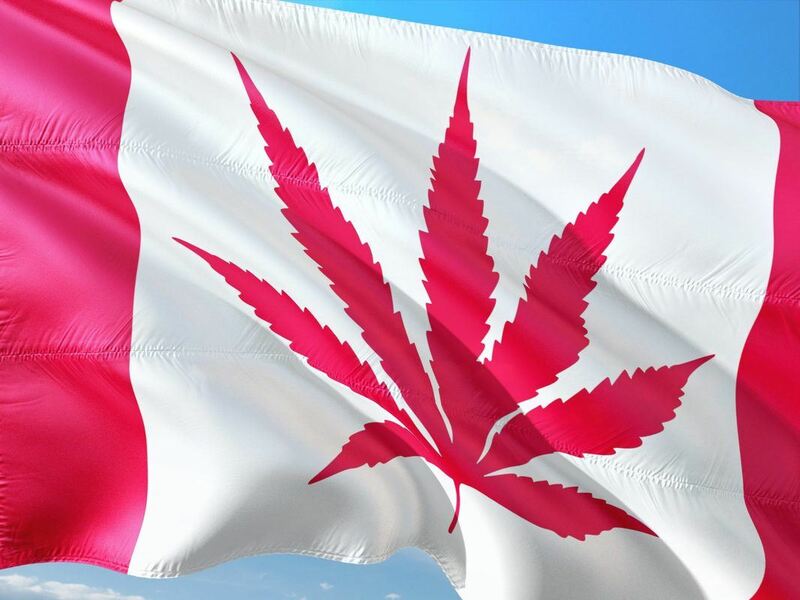 Constellation Brands and Molson Coors partnered with Canadian cannabis producers, while Keith Villa is working with a producer in his home state of Colorado. New Belgium are experiencing a moment as the most recognized hemp craft beer trailblazer. Released in April of this year, New Belgium have already experienced an instant success with The Hemperor. While they haven’t released a statement with future plans, one can almost be sure that they will release more hemp infused products. This Atlanta based brewery has long been a fan of cannabis culture. Their best seller is the aptly named “420 Extra Pale Ale.” This past June, the brewery finally released their first (of seemingly many to come) hemp-enhanced beers. Their new beverage, “420 Strain G13 IPA,” mimics the famous G13 strain of psychoactive cannabis in terms of smell and taste, without the high. 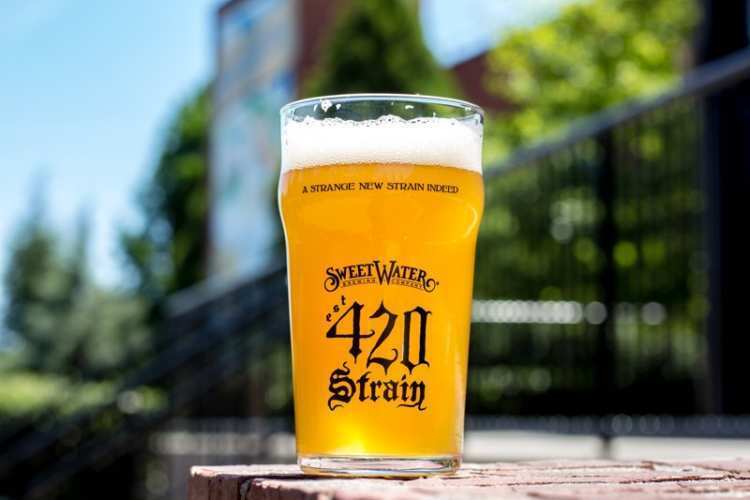 Sweetwater achieves this by infusing the pale ale with hemp, hops, terpenes, and other organic materials. Bensch means that by releasing their G13 product, the brewery is tapping into a market that’s already connected to their traditional target-market. It’s worth noting that in just a couple of months, the G13 IPA has become their 2nd highest selling product. With the recreational use of psychoactive cannabis becoming legal, California-based Lagunitas Brewery pounced on the new market. 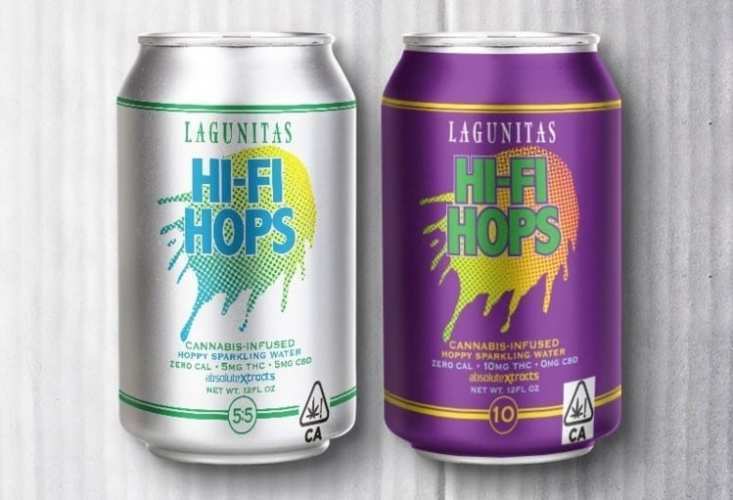 Releasing their “Hi-Fi Hops” product line, in collaboration with CannaCraft (a cannabis-extract manufacturer), they offer cannabis-infused sparkling water drinks. Hi-Fi Hops products can only be found in medical marijuana dispensaries in California. While a little more left-field, the introduction of a cannabis-infused sparkling water opens the conversation up from merely a beer product, into a whole slew of hemp, CBD & THC-infused beverages. Lagunitas is at the forefront of the fusion of cannabis into traditional drinks. So where does hemp craft beer stand within existing craft beer culture? Craft beer culture is already at the forefront of counterculture. Craft beers began with mad-scientist brewers looking for new flavors in unconventional ingredients. Long synonymous with bearded, beanie-wearing hipsters, craft beer culture is comfortable standing out. In fact, being different is the greatest asset of a craft beer. One needs only to look at the ingredients and artwork on their bottles to recognize this. The success of New Belgium is bringing a host of new hemp craft beer to market, as well as entries from some larger brewers too. Cannabis and hemp belong to the same family of plants as hops. Breweries such as New Belgium and Sweetwater are using the green & herbal notes of the hemp plant to enhance their IPAs, which already tout flavors of bitterness, freshness and hoppiness. So, we think that hemp craft beers will fit right in! In fact, we believe it’ll do more than fit in, we think they will thrive. The same hipster beanie-wearing dudes who drink IPAs are probably already using hemp in their breakfasts or daily supplements; so why not have hemp with their beer? Thanks to new state hemp programs, more of this miraculous crop is growing in the USA than ever. In this article we discuss hemp programs in Wisconsin, Vermont, Oregon, and Nevada. We also list the market price for hemp in each state. Thanks to new state hemp programs, more of this miraculous crop is growing in the USA than ever. Have you ever dreamt of starting over? Packing your belongings and heading to a place where you can spend your days working the land, instead of working behind a desk? Thanks to the rapid expansion of state hemp programs in the U.S., more and more people can be a part of this profitable green future and help create a more sustainable way of life at the same time. With so much happening in American hemp, we thought this was a perfect time to look at some new state hemp programs, and see what is and isn’t working in each state. 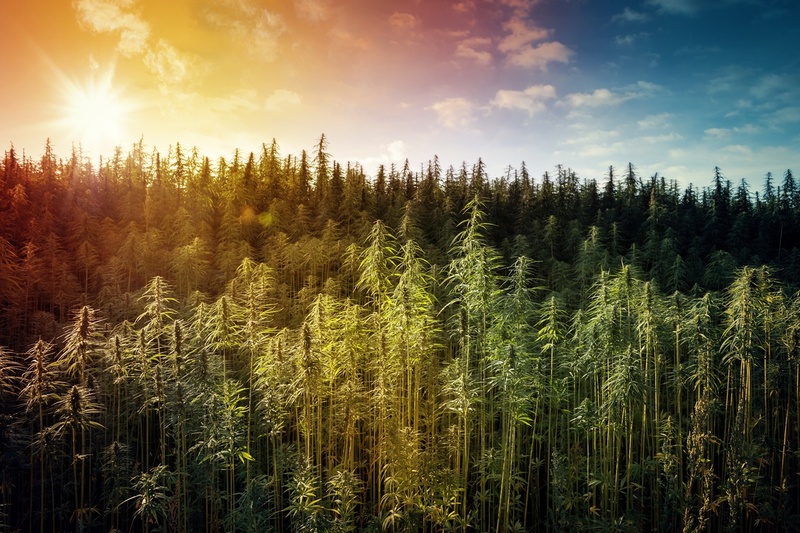 In this article, we discuss hemp programs in Wisconsin, Vermont, Oregon, and Nevada. We also list the market price for hemp in each state, which we sourced from a Hemp Industry Daily report. 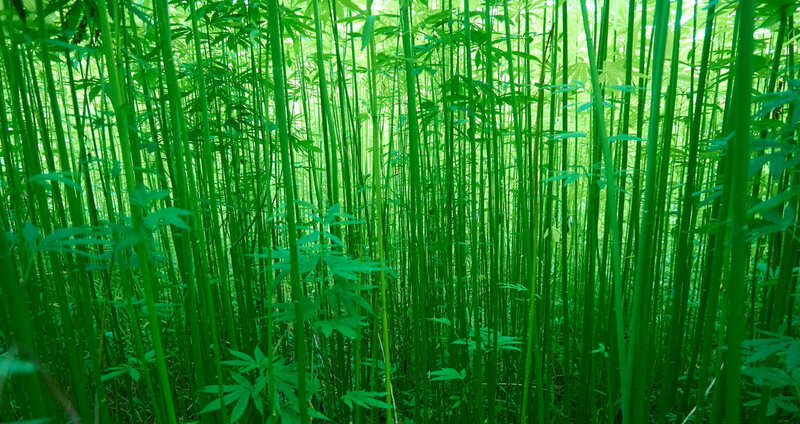 But first, we wanted to share a brief history of modern hemp growing. It all started in 1996, when California became the first state to legalize medicinal marijuana. They were the pioneers. California remained ahead of its time until 2012 when another rogue state stepped in. In this case, Colorado legalized cannabis for recreational use. These two states created a revolution in the cannabis world! Hemp legalization timeline: From California to Vermont, Oregon, Wisconsin and Nevada. Without California and Colorado leading the way, the Agricultural Act of 2014 aka, the 2014 Farm Bill may have never been introduced. This bill re-legalized hemp growing in the U.S. under state “research” programs. Without this change, the public may have never learned about the life changing benefits of CBD. CBD has had a huge impact it’s had on the hemp market; basically, setting it on fire! The 2014 Farm Bill left a great deal of leeway to each state to set the parameters for their hemp growing programs. Some state hemp programs only allow academic research while the most successful allow for widespread growing and hemp sales. As with any market that experiences the same growth hemp has, there is bound to be some bumps and bruises along the way. 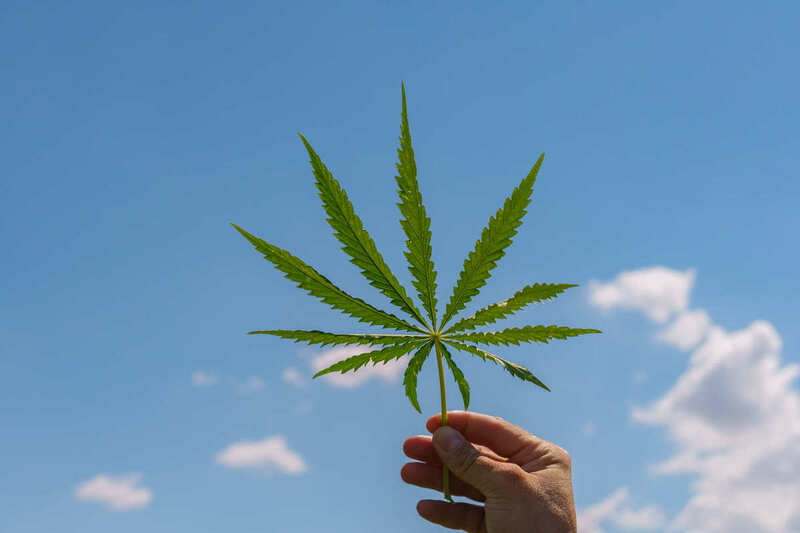 In this article, we’re going to take a look at some of those pains, along with what it takes to get into the hemp business. A recent report revealed that US hemp sales reached a record breaking $820 million in 2017. Product sales are estimated to reach a staggering $1.8 billion by 2020. 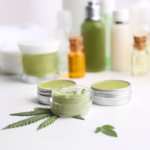 And another report, published by Rolling Stone, suggested CBD sales could hit $22 billion by 2022, surpassing even legal psychoactive cannabis sales in the process. The sad thing is, hemp’s multi-purpose use has been around since before colonial times. George Washington grew hemp and the first drafts of the Declaration of Independence were penned on hemp paper. However, stigma from the war on drugs, and even government cover-ups, made us lose sight of hemp’s benefits for decades. 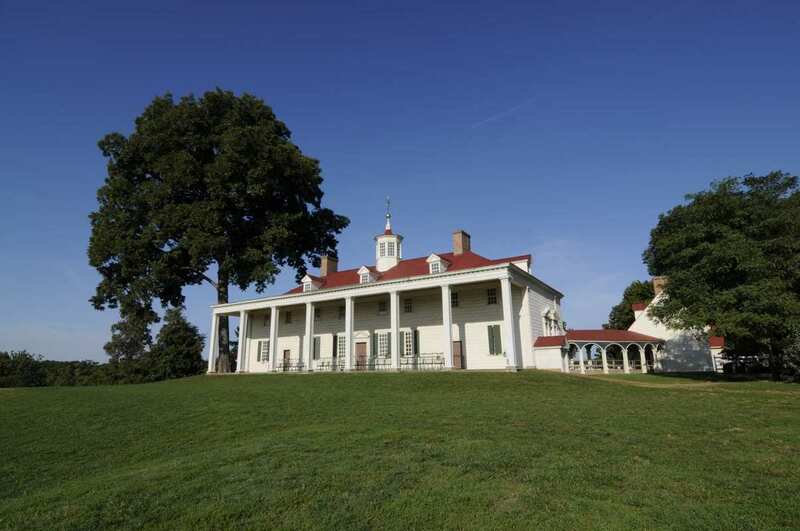 George Washington’s hemp farm is growing again thanks to horticulturists at his Mount Vernon estate and the University of Virginia. Now hemp’s back in such a big way. Hemp is pouring money into the US economy, providing jobs and opportunity for people who want to put their farming skills to the test. 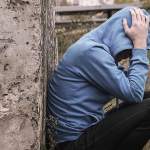 It’s also helping thousands of suffering people suffering experience the benefits of CBD. There are currently 19 states that allow growing and cultivating hemp, producing a total of 25,713 acres in 2017 according to Vote Hemp’s crop report. That’s just the beginning, as hemp could soon expand in a big way. An amendment to the 2018 farm bill would legalize hemp nationwide by putting it under the control of the Department of Agriculture. Legalized in 2017, Wisconsin is being hailed as one of the fastest growing states for hemp cultivation. In order to grow and cultivate hemp legally, it must be grown under Wisconsin’s industrial hemp pilot program. As part of this state hemp program, crops can only contain 0.3 percent or less THC (tetra hydro cannabidiol) and growers and producers must submit a variety of requested reports to the Washington Department of Agriculture, Trade and Consumer Protection to show compliance. In addition, required records must be kept for three years. These records document a variety of information such as product sources and chain of custody forms. Growers must also allow state officials access to the property to record property transfers. Since becoming legal, there have been 320 hemp licenses issued. Of those 320, 180 were licenses to grow and 75 were licensed to process the industrial hemp. Registration fees are $350 and annual application fees range from $150-$1,000 depending on the size of the field. While Wisconsin’s hemp program continues to thrive, there is a unique growing pain that’s getting attention: privacy. Under Wisconsin’s hemp law, hemp processors contact information is kept private, making it tough for farmers to sell their hemp crops. In an article published by The Cap Times, Rob Richard of the Wisconsin Farm Bureau explained the need for secrecy. 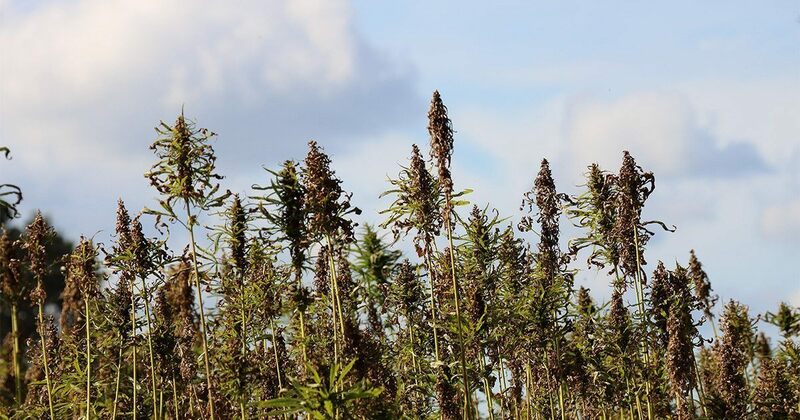 State hemp programs vary widely: some, like Vermont are simple while growers in Wisconsin face challenging complications. 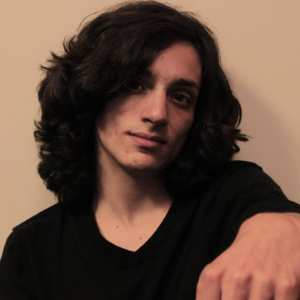 To remedy this problem, Richard is working with Larry Konopacki, a former legislative counsel attorney, to create the Wisconsin Hemp Alliance program. The Alliance’s mission is to bring processors, retailers, and consumers together with farmers. The organization is just getting underway, so there’s not much else to report at this time. Due to Wisconsin’s infancy growing and cultivating hemp, market prices were not available. Legalized in 2013, Vermont has a uniquely progressive state hemp program (as we recently reported). 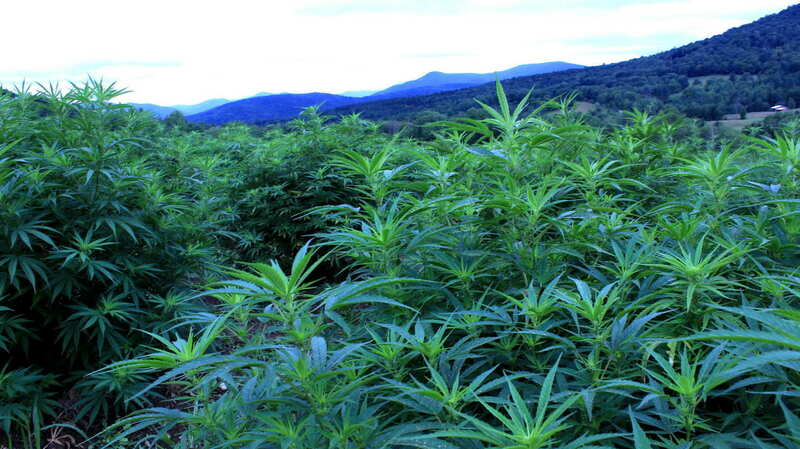 Of all the states approved to grow hemp, Vermont is definitely among the most lenient. As with all industrial hemp grown in the U.S. approved states, the THC level cannot be more than 0.3 percent. Other than this, farmers and processors are pretty much left alone by the government. This may partly explain why industrial hemp is booming in Vermont. In the first year, only 8 applicants applied for a hemp license. In 2018, that number increased to 316, an increase of over 3000 percent! 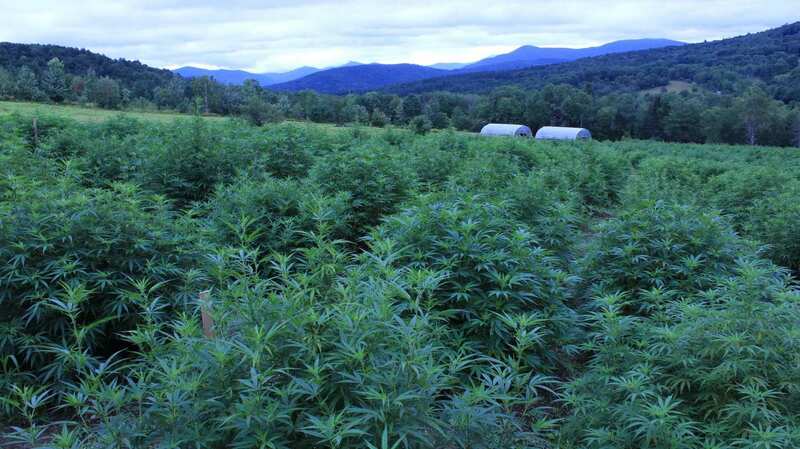 Almost 2,000 acres of hemp are expected to grow in the Green Mountain State in 2018. Those wishing to grow or cultivate hemp are only required to pay an annual application fee of $25. This covers farmers wishing to grow hemp for any use. That’s really about it! 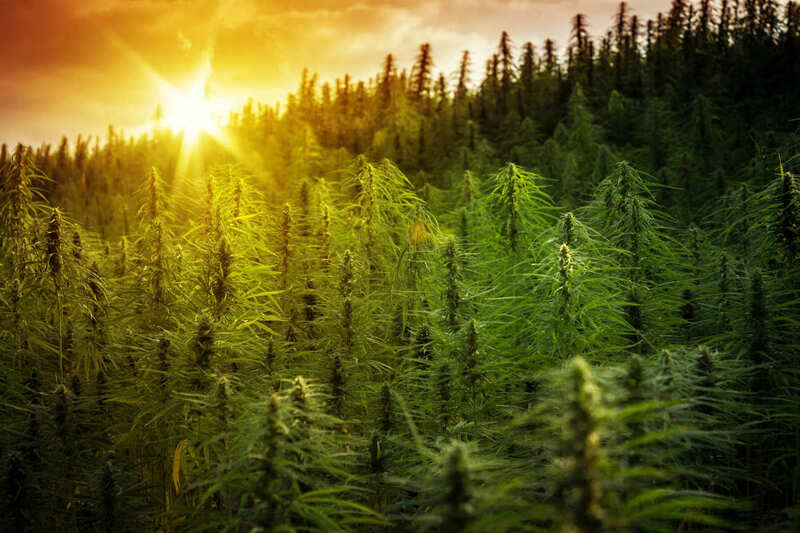 One reason for this freedom is that Vermont legalized hemp cultivation a year before Congress passed the 2014 Farm Bill which allowed limited state hemp programs. According to Hemp Industry Daily, farmers in Vermont “do not need to participate in a pilot project, research scheme with a university or state agriculture authority” to grow hemp. So while Vermont is potentially out of compliance with federal hemp rules, famers get to enjoy the state’s hands-off approach and they get access to viable hemp seeds other states do not. And because long-established hemp seed producers in Canada and Europe are close in latitude to Vermont, those seeds will have higher germination rates than if those same seeds were planted further south. As of July 1, 2018 Vermont made it legal to buy and sell hemp for those registered with the Agency of Agriculture. The program is expected to ease concerns about federal agencies interference with growers, as long as the growers comply with the states program. This program will set up a lab certification standard under a quality control program. It also allows Vermont farmers to purchase hemp seeds from out-of-state seed suppliers. It’s important to note however that it’s not all hemp rainbows and ponies in Vermont. 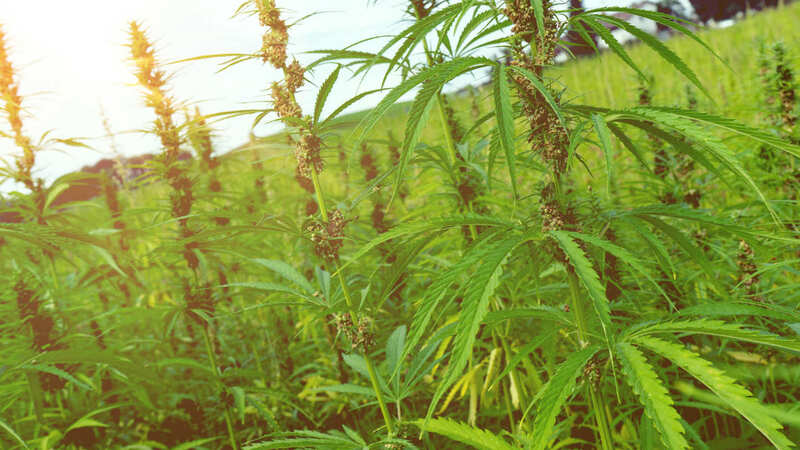 Hemp farmers and the like are dealing with a number of growing pains. For one, the state is about to face increased competition from their larger neighbors, New York and Canada. And if Vermont’s legislature and the governor decide to legalize recreational marijuana, that could create a whole new set of guidelines to deal with. Finally, as with any state, Vermont hemp growers need a clear hemp growing and sales plan if they wish to be profitable. $0.80-$1.20 per pound for edible seeds used in food products or pressed for seed oil. Oregon authorized hemp cultivation in 2009, but the state’s Department of Agriculture didn’t license the first hemp growers until 2015. 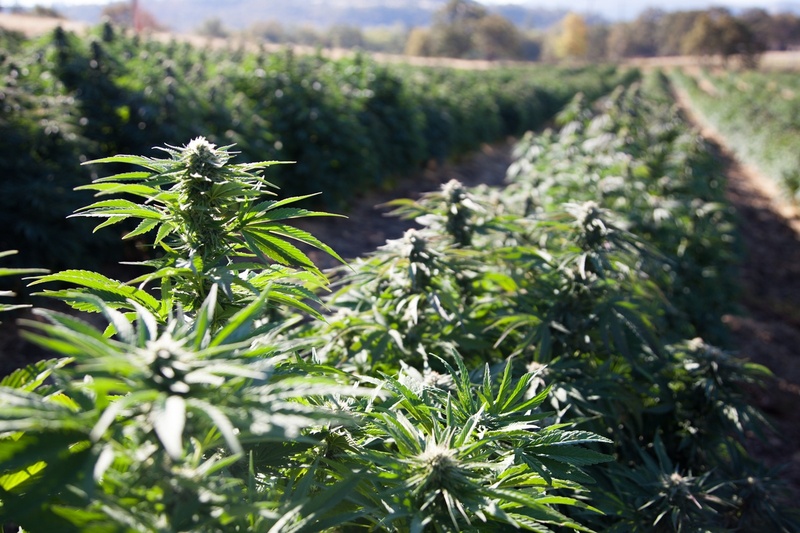 Over 3,500 land acres were licensed for cultivation! Nevada’s state hemp program is new but successful, with one advocate calling hemp a “new gold rush” for the state. 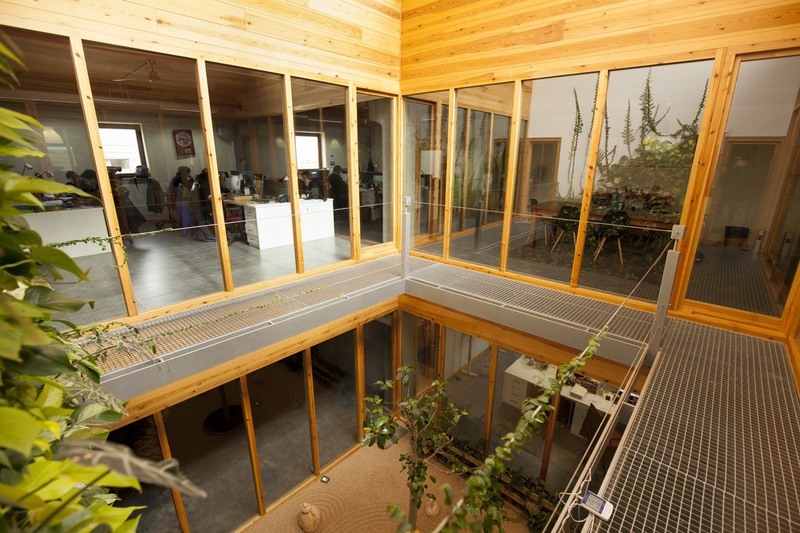 Hemp entrepreneurs face some heavy startup fees in Oregon. First off, they must pay a separate license for growing and processing. Each license is $1,300. Plus there is a $120 fee for seed production registration. Oregon doesn’t require background checks for growers or producers. However, the state exhaustively tests all hemp. The law requires growers and producers to use only laboratories approved by the state government. This past October, some new testing requirements were implemented that will end up costing Oregon upward of $50,000, which will most likely be passed down to the farmers. An oversupply of marijuana has driven Oregon’s marijuana prices to rock bottom, which has resulted in pot farmers to turn to industrial hemp. As Oregon issues more hemp licenses, hemp prices will most likely decrease, driving down the market. In addition, earlier this year, Oregon Governor Kate Brown signed into law SB1015. This law allows industrial hemp to enter the recreational cannabis supply line if the hemp farmers are certified by the OLCC to do so. Recreational marijuana processors are also able to apply for a special “endorsement” that will allow them to accept hemp and hemp products. 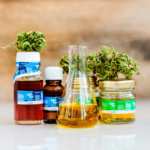 The recreational processors then make the hemp, which must be 0.5 percent THC or less, into their concentrate and extract products. But with some marijuana farmers already searching for drastic means to rid themselves of inventory surplus, even destroying their own product, bringing industrial hemp in cannot be a good thing. Doing so will only drive more and more farmers to turn to cultivating industrial hemp, which will eventually lead to a surplus there. Now, should CBD become federally legal, this might not be a challenge, it may be an opportunity. Like Wisconsin, hemp in Nevada is still in its infancy stages. Legalized in 2017, hemp farming in Nevada is spreading fast. “It’s taking off like a weed” said Tick Segerblom in an article by the The Nevada Independent. There were originally 11 growers planting 319 acres in 2016 to 32 growers planning to plant 718 acres in 2018. One official noted there’s “an incredible amount of interest” in Nevada’s state hemp program. Nevada requires a separate license for growers, producers, and handlers. The grower license requires a $500 application fee plus $5.00 per acre/.33 per sq. for indoor grows plus and all fees incurred by the Nevada Department of Agriculture. Handlers pay a $1000 application fee plus fees incurred by the NDA. Producers pay a $100 application fee, NDA fees and the same acreage and square foot fees as growers. By law, the NDA must approve all seed purchases. They do allow for non-NDA certified seeds on five planted acres or less. The biggest challenge for the Nevada hemp industry has to do with the federal regulations against hemp. Most of the hemp in Nevada is slated for human consumption, including CBD. Other uses for hemp, such as textiles, ropes, and paper are virtually ignored because to process these items takes big equipment and big dollars. Investors aren’t willing to invest until hemp is federally legal. $200 or more per pound for flower, depending on CBD content and quality. WHAT IS THE FUTURE OF STATE HEMP PROGRAMS? At first glance it might seem as if legalizing industrial hemp across the board would be the best and only real solution to everything. 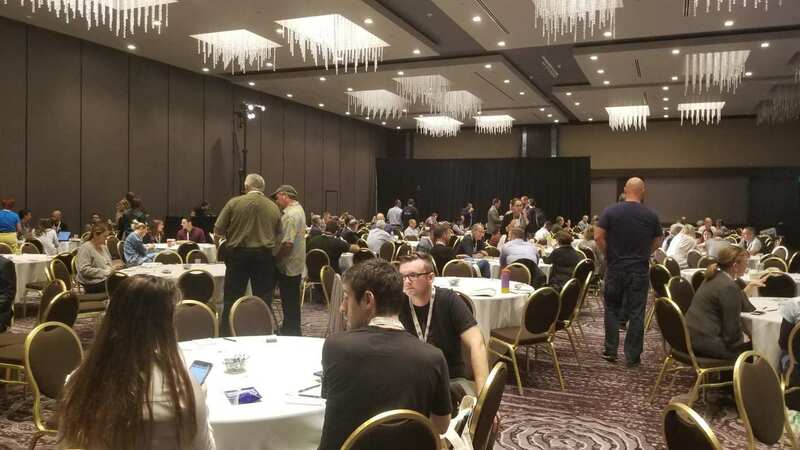 Whether it’s lack of industry expansion Nevada faces, the privacy rules Wisconsin has in place, or the potential market implosion in Oregon, legalized hemp would definitely have a positive impact to many of the challenges outlined. 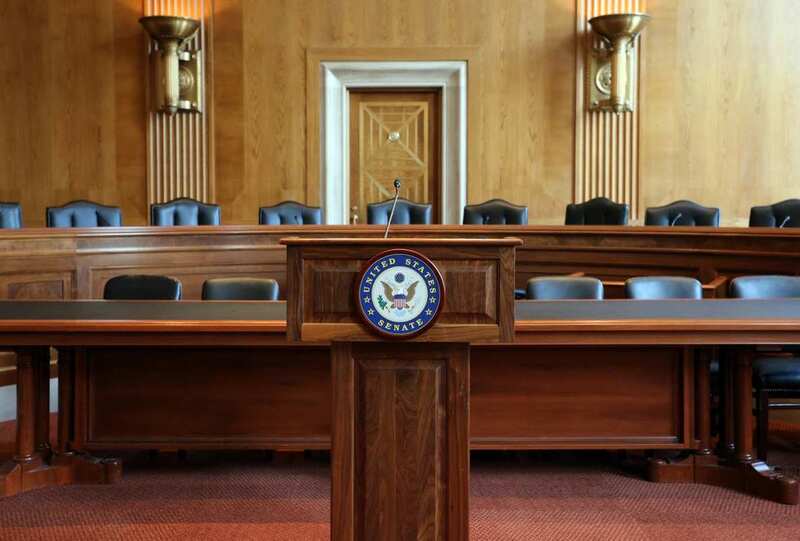 The US Senate added an amendment to the 2018 Farm bill that could fully legalize hemp, but a ban on people with drug felonies could cause complications for growers already operating under state hemp programs. However, legalized hemp will most likely present a whole new set of challenges anyway. For example, how should states handle intrastate commerce? Will there be a mandate on hemp prices? As of this article, Nevada’s hemp prices are through the roof at $200 or more for dried flowers, where Vermont is selling at $100.00 for the same. Additionally, while the 2018 Farm Bill could soon legalize hemp, the current amendment would also ban felony drug convicts from growing hemp. 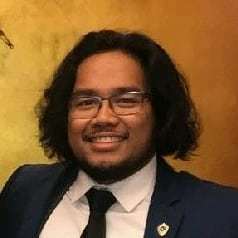 No other agricultural crop faces similar restrictions, and both farmers and hemp advocates have objected to the provision. For now, we can delight in the fact that hemp is back and back in a huge way. Legal hemp created a new economy, revealed awe-inspiring medical potential, and makes use of otherwise unused land. Let’s all hope the federal government does the right thing and legalizes industrial hemp for every possible use imaginable, and for everyone to grow! Vermont’s hemp laws make it simple to grow hemp, and business is booming. This lead us to want to learn more about Vermont’s hemp program and what makes it so easy for new farmers to join. We did some research and we’ve collected all the information you’ll need to know why Vermont is a great place to grow hemp. Since hemp is so closely tied with marijuana, there are some states which just aren’t ready to start harvesting. Take Texas for example. Generally known for its highly conservative politics, it has yet to sign in on the 2014 Farm Bill which made it legal for states to decide if they want to grow hemp or not. The simple reason is the people and politicians of the area are resistant to the idea that hemp can be beneficial for agriculture and the economy. Luckily, the proposed 2018 Farm Bill could legalize the crop on a federal level which would, inevitably, change the entire nation’s opinion on hemp. States like Vermont, and popular hemp growers like Colorado and Kentucky, have played a big role in this change in attitudes. Vermont only charges $25.00 in annual registration fees to each grower. Fine called this kind of perspective on hemp forward thinking. With this kind of policy, it’s no surprise that hemp’s popularity is expanding rapidly in Vermont. While about 575 acres of hemp were harvested in 2017, agriculture officials expect about 2,000 acres of hemp are being grown in Vermont this year. On July 1st 2018, recreational cannabis became legal in the state of Vermont and, with that, came a new pilot program making it legal to buy and sell hemp under registration of the Agency of Agriculture. This means, as long as they follow state laws, growers and distributors won’t have to worry much about Federal Agencies cracking down. The most obvious — profit. Politicians and farmers alike see that hemp can be extremely lucrative for Vermont. Competition is already sprawling: neighboring New York state has invested more money into its hemp production. Even so, there’s still more money being made per pound in Vermont than other progressive states. In Vermont, growers make about $100 or more per pound of dried flower/bud, around $1 per pound of seed, and 10 cents per pound of stalk. In Colorado, where competition is stronger, growers make about $28 per pound of dried flower/bud, but up to $9 per pound of seed. The best place to grow (financially speaking) is currently Nevada. Growers there make up to $200 per pound of flower, $10 per pound of seed, and 10 cents a stalk. The above numbers only account for those who grow hemp and immediately sell the plant as is. Many farmers produce hemp products directly from their crops, which is oftenmuch more profitable. People who grow their own hemp and create their own products see much more profit off their cultivation. Furthermore, in terms of Vermont, the new pilot program is guaranteed to be more lenient in this regard. Growers can create hemp products without much strict federal regulation. To any hemp farmer looking to make the most out of the hemp industry, Vermont looks to be the place. 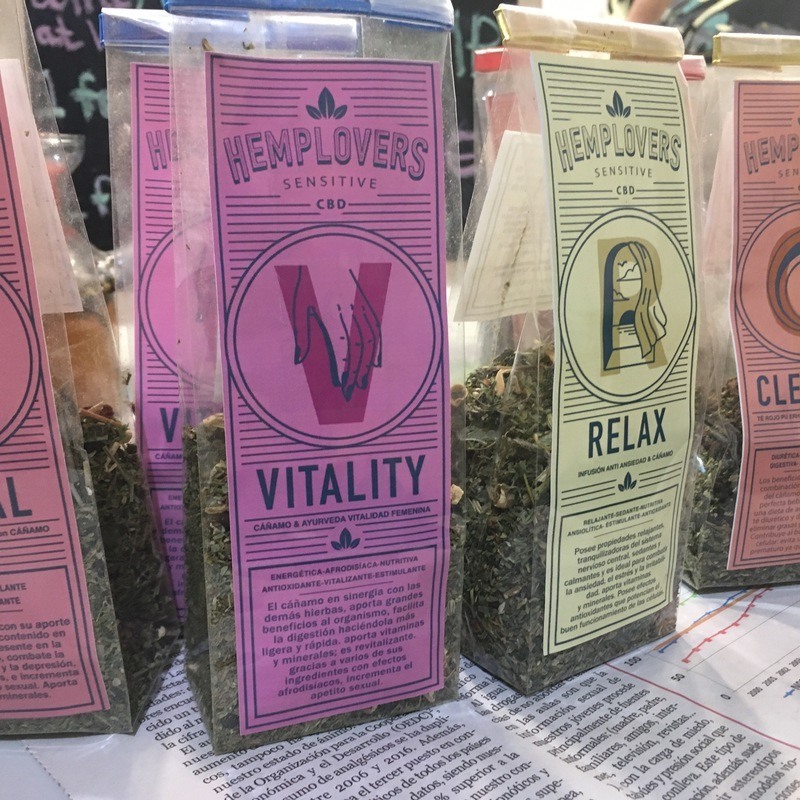 Vermont’s tolerant laws and support of growers creating their own merchandise will attract more hemp enthusiasts. For those interested, here’s a link to Vermont’s Hemp Registration form. 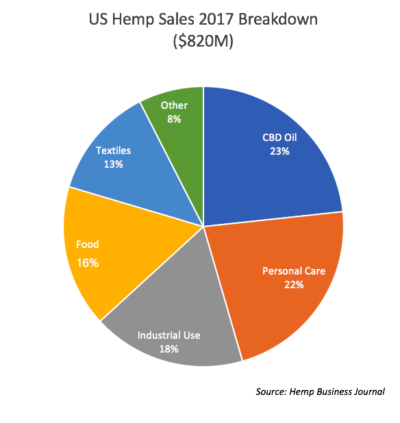 U.S. hemp sales reached record breaking levels last year, thanks to the continued spread of legalization and the growing popularity of CBD oil. Hemp Business Journal reported sales of hemp products hit $820 million.